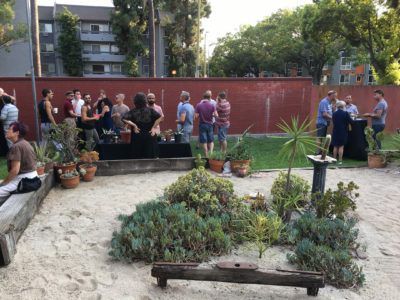 ONE Archives and the ONE Queer Garden Club (OQGC) hosted a Summer Garden Party on Saturday, August 11 to celebrate the much needed make-over of the succulent garden space on the west side of the building. 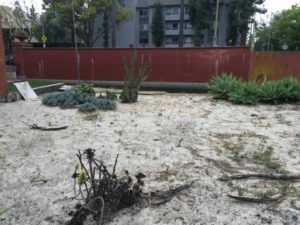 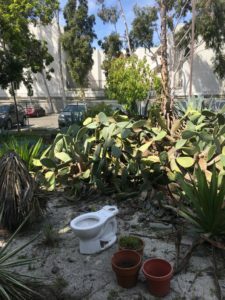 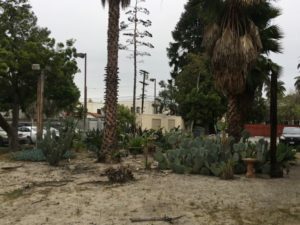 In 2017 the ONE Queer Garden Club was formed to with the mission to “manifest more beauty in the world” by helping to transform the unused and unmanaged succulent garden space at the main Archive building into a viable public garden and event space. 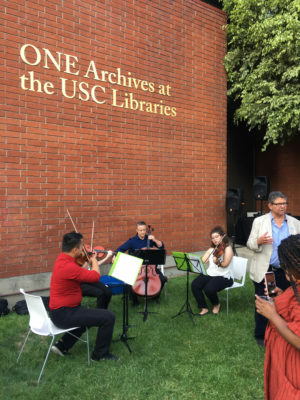 It’s been a true honor volunteering my time as coordinator with a great team of people involved in OQGC for such a good cause – the ONE Archives is the world’s largest depository of LGBTQ materials! 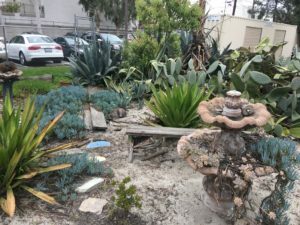 great community garden and event space and the great folks at ONE Foundation and Archives have been super supportive in our efforts! 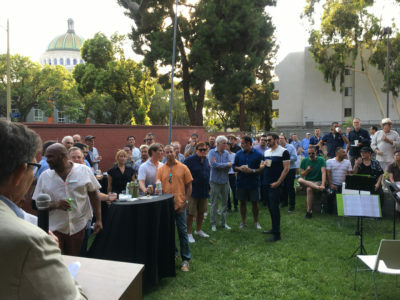 The Summer Garden Party was organized by the ONE Foundation and sponsored by Michaeljohn Horne & Thomas E. Jones. 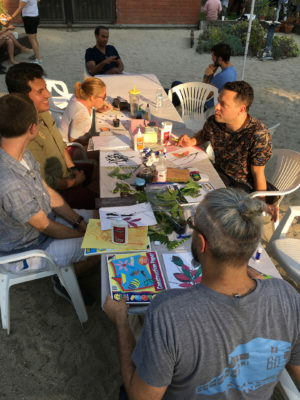 The event featured tours of the Archives, a special plant art crafting workshop by Mr. Voice Love, food, drinks, and live entertainment by Queertet (www.queertet.com). 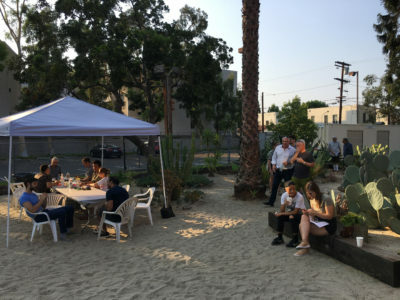 A few short speeches were made by the ONE Board Chair Jeff Soref, ONE Foundation Executive director Jennifer Gregg , Archivist Loni Shibuyama, and me!